Jeremy has been a qualified solicitor for 28 years and joined BC Legal from Hamers solicitors in Hull, where he had specialised in claimant personal injury litigation for 19 years. Over the course of his final four years in the role, he handled almost exclusively NIHL claims. 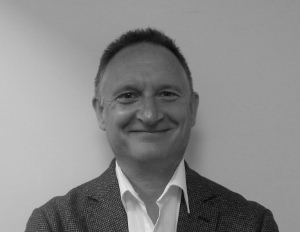 Prior to joining Hamers, Jeremy had been a partner at a local Yorkshire law firm. Jeremy joined BC Legal in May 2015 and currently handles a caseload of mainly litigated noise-induced hearing loss claims.